More than 60 patient and medical research advocates are seeking a federal probe of two clinical trials at Hennepin County Medical Center that involved testing the anesthetic ketamine on patients without their consent. They claim researchers at the Minneapolis-based hospital enrolled patients without their consent in a clinical trial in which paramedics used the drug ketamine to manage agitation. The research was comparing the safety and efficacy of the drug to two other sedatives. The advocates sent a letter on Wednesday to the heads of the Food and Drug Administration and HHS' Office for Human Research Protections asking both agencies to investigate Hennepin for violations of ethical requirements by administering ketamine to patients without first getting their consent. The letter asks for the FDA and OHRP to look into Hennepin's human subject protection program and to investigate whether other clinical trials conducted by the same researchers potentially breached similar ethical protocols. Hennepin's first clinical trial ran from October 2015 and through September 2016. It compared ketamine with the schizophrenia drug haloperidol in 146 subjects without their consent. That trial found patients given ketamine were more likely to have trouble breathing and might require a tube to be inserted. The results of the study were published in 2016 in Clinical Toxicology. A second clinical trial in 2017 ended after a local newspaper reported issues with the study. "It's hard to say what is worse: the sheer number of human subjects forcibly injected with ketamine who wound up needing to be intubated because they could no longer breath on their own, or the fact that these subjects were enrolled in high-risk experiments without their consent," said Dr. Carl Elliott, a professor at the Center for Bioethics at the University of Minnesota and one of the letter co-signers. Under federal regulations, medical researchers must solicit consent and inform human subjects of the potential risks and benefits involved with taking an experimental drug or undergoing an experimental procedure. The FDA waives that consent for studies that involve only minimal risk to the subject. Hennepin's Institutional Review Board, which oversees patient safety in research studies, considered its study to be low risk since it was comparing "data for patients who received one type of approved sedative to data for patients who received another type of approved sedative," according to the statement. Dr. Michael Carome of the patient advocacy group Public Citizen, which is the leading signatory of the letter, said those seeking a waiver must prove there are no alternatives available to treat a serious or life-threatening condition other than what is being tested. Researchers must also inform the public in advance that they plan to conduct their study and inform community members that consent will not be required. "These were colossal failures of the Hennepin County Medical Center's program for protecting human subjects," Carome said. Hennepin says it followed all federal requirements but acknowledges public concerns and committed to "a higher level of transparency that goes beyond the federal regulations to ensure greater community engagement in our work to improve patient care moving forward." Public outcry over the trials first came to light in a June 15 Star Tribune report. The paper learned members of the Minneapolis Police Department were under internal investigation because some officers had asked Hennepin County paramedics to use ketamine to sedate suspects even if they protested being injected. A spokeswoman for Hennepin's parent, Hennepin Healthcare, wrote in an email that the system was aware of the letter and was "committed to transparency and retaining the public's trust and, to that end, have been participating in ongoing internal and independent outside reviews of research and care protocols." She said the review would be made public but did not say when it would be done. 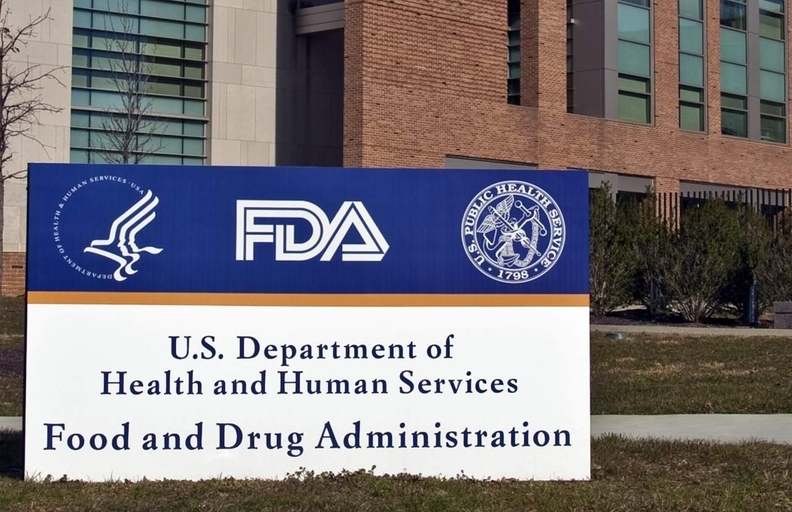 In response for a request for comment, the FDA provided the following statement: "While we generally do not comment on specific clinical trials, the FDA is committed to maintaining high science-based standards and takes seriously the quality and integrity of clinical research. The FDA takes seriously reports of possible violations of the laws in place to protect human participants and will take action where warranted."